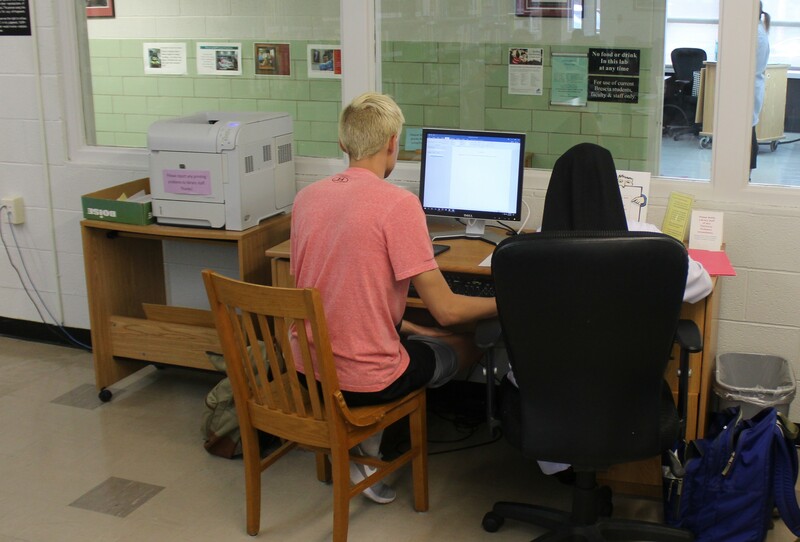 The Ursuline Center for Teaching and Learning promotes excellence in pedagogy, effective student advisement, comprehensive student support services, and professional development for faculty, staff, and students in a collaborative, holistic spirit, building on and incorporating the values of the Ursuline tradition of pedagogy. Today we devote both our intellect and our imagination to the high calling of leading Brescia University on a journey to greatness.Together we will inspire great achievements. Together we will elevate the human spirit through learning, discovery, and citizenship. Brescia University, Alcoa Foundation, Girls Inc: Water Whys? Water Wise! Girls Inc participated in a STEM project grant through Alcoa called Water Whys? Water Wise. Brescia faculty, staff and students led the project in the Cats' Den. Day 2 of the 'Water Whys? Water Wise!' Girls Inc event. Day 3 of the Brescia Alcoa Water project with Girls Inc, Owensboro. It is my pleasure to introduce to you the Ursuline Center for Teaching and Learning (UCTL), its components and people who are housed here. The UCTL supports students, faculty, and staff through Professional Advisement, Tutoring Services, and other learning resources, as well as aids faculty to achieve excellence in teaching and advising with the use of Educational Technology and professional development in regards to best practices in teaching, learning, and advisement. Allow me to introduce to you the cast of the UCTL program. 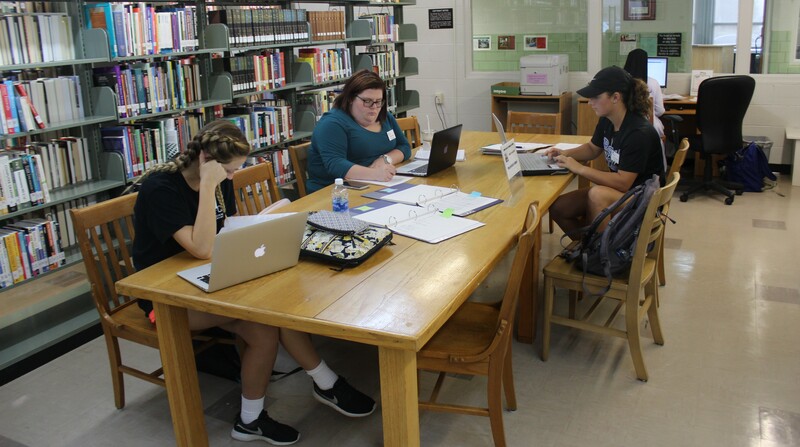 Professional Advisor: Freshmen are introduced to the academic rigor of Brescia University, the richness of its extracurricular offerings, and the campus life through the BU101 First Year Experience. In addition, students are supported in their development of skills essential to successful academic, personal, and professional well-being by the Professional Advisor. Tom also offers a multitude of resources aiding students in their path to choosing majors, exploring careers, and growing personally and professionally. 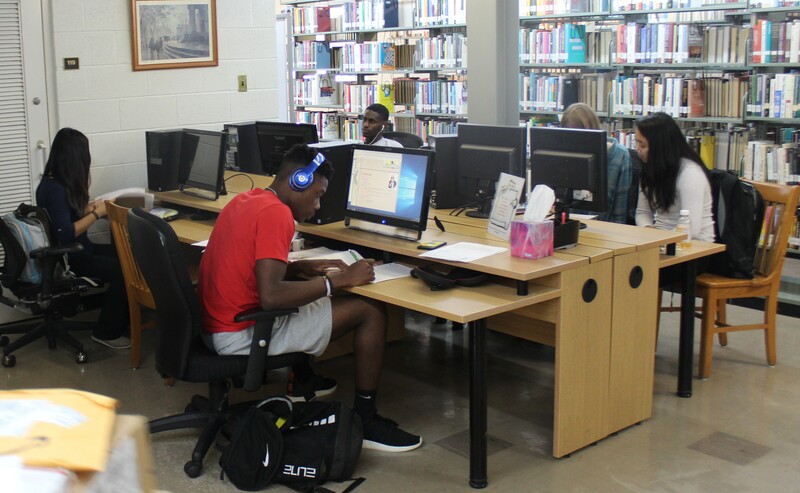 Tutoring Services Coordinator: Just in case students may be struggling with math or English, or other courses they are tackling, the UCTL is here to help support them with student and staff tutors, trained to assist in their specific subject areas. 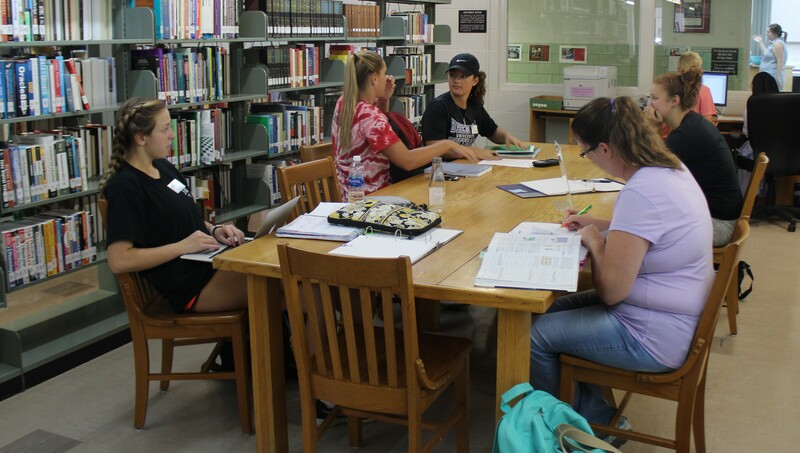 In addition, Tutoring Services offers materials and strategies for successfully dealing with and completing the coursework throughout their academic careers. 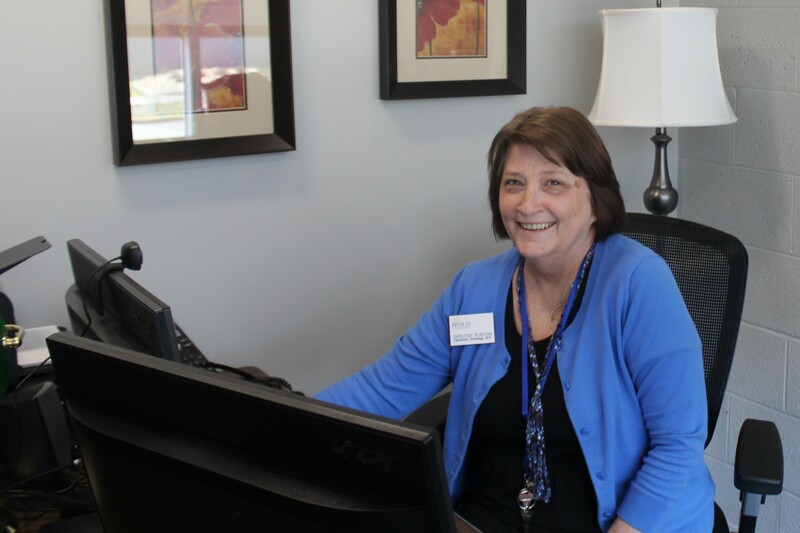 Educational Technology Specialist: If students, faculty or staff need any help or resources in regards to technology, Darlene sweeps in with her expertise and gadgets. 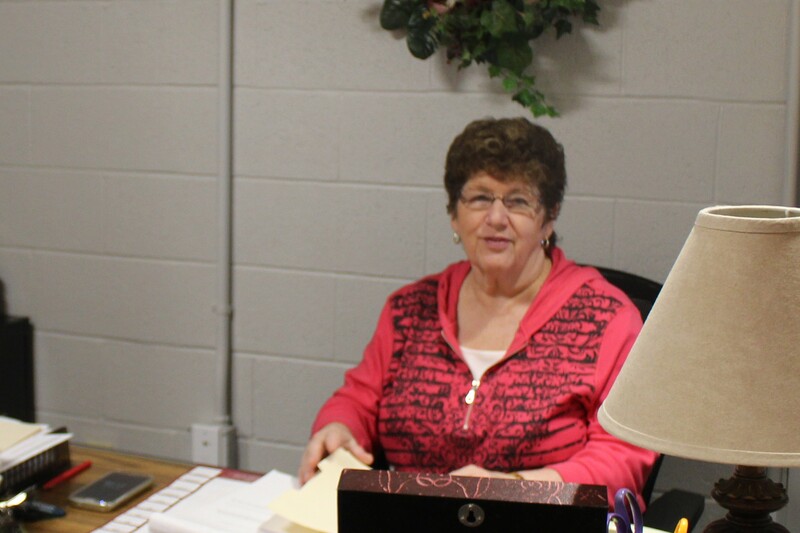 She assists faculty with the use of technology to enhance effective teaching and learning in the classroom. 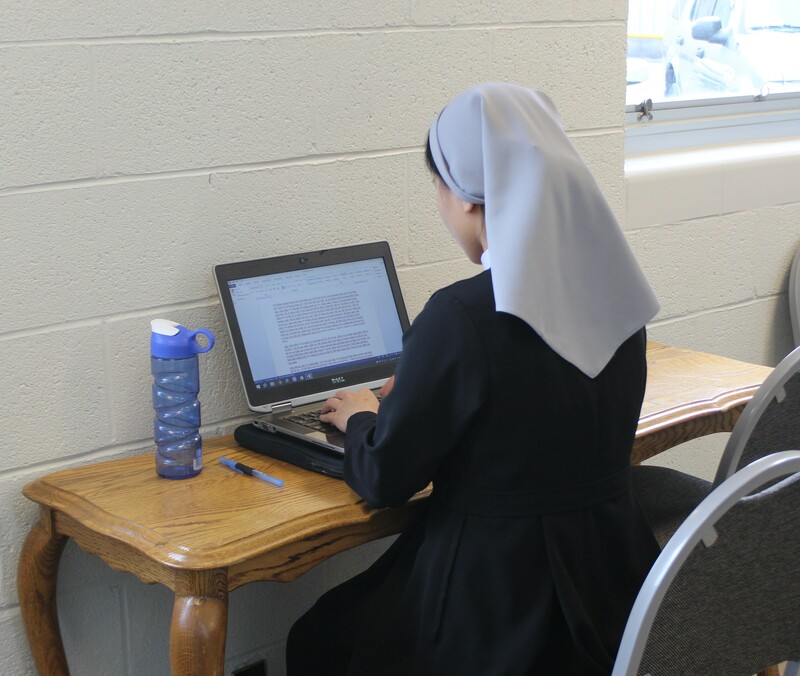 In addition, she provides technological support to all Brescians, for any event related to Brescia University. 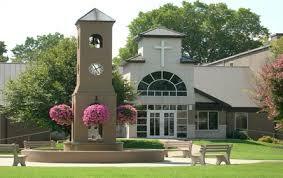 And there is me, the Director of the Ursuline Center for Teaching and Learning. Aside from coordinating the components mentioned above, my job focuses on identifying and providing professional development resources for Brescia faculty and staff. My second hat, the Title III Strengthening Institutions Program (SIP) Grant Director, calls on me to coordinate the tasks set by the grant, track the progress Brescia is making in completing those endeavors, and report to the US Department of Education on our successful implementation of the projects active under the grant and the UCTL. Thank you for letting me introduce the UCTL cast and the amazing people who support Brescia University faculty, staff, and students. If there is anything we can do, if you ever have any questions, concerns, observations, or ideas, please don't hesitate to contact us. We are happy to help! We hope to hear from you soon! 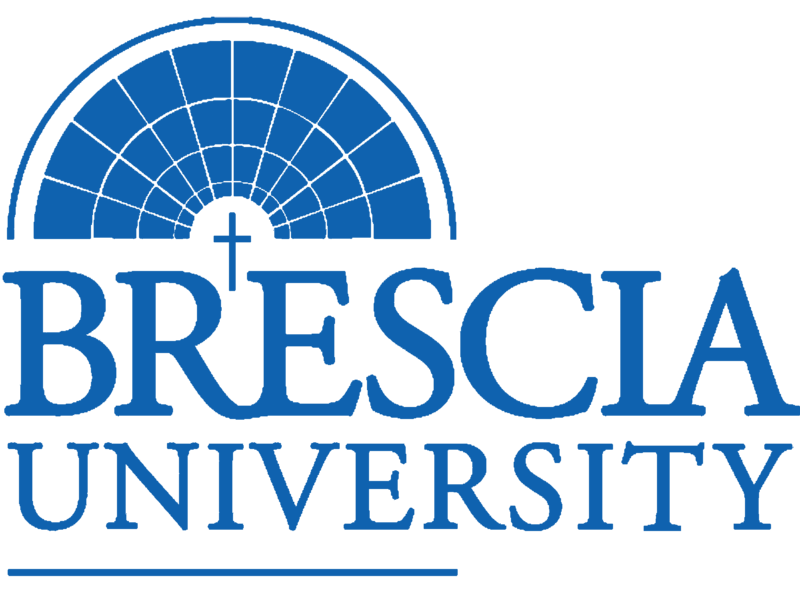 The Brescia Difference: Respect for the Sacred; Devotion to Learning; Commitment to Growth in Virtue; Promotion of Servant Leadership. 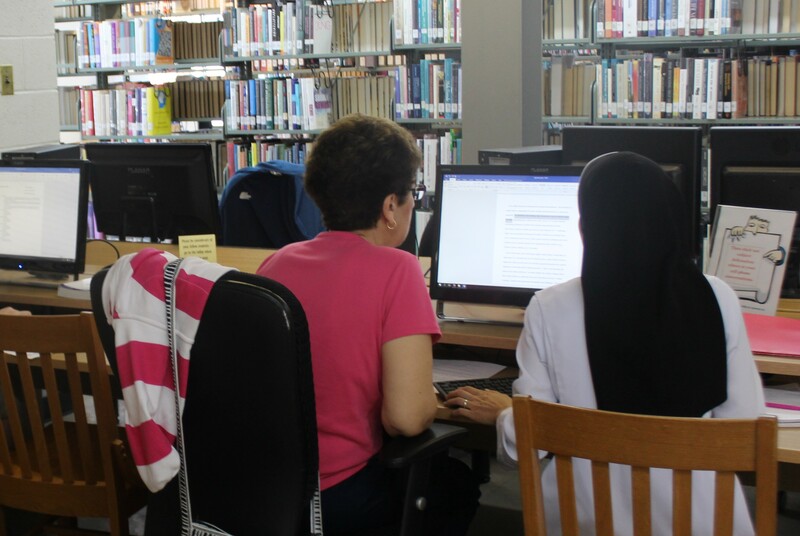 The UCTL hosts a series of webinars for faculty professional development. In the Spring 2019, we offer four (4) Educational Technology webinars; four (4) Online Pedagogy Conversations; and four (4) Student Advisement webinars. At the beginning of each month, you will receive a registration form where you can register for webinars of your choice for that month. Registration for the webinars helps the UCTL to gather data on participation and prepare appropriately for the webinar attendees. Webinars are listed below. Please use the link to register. Thursday 4/11; 3:30-4:30pm: What Activities and Assignments Promote CT?